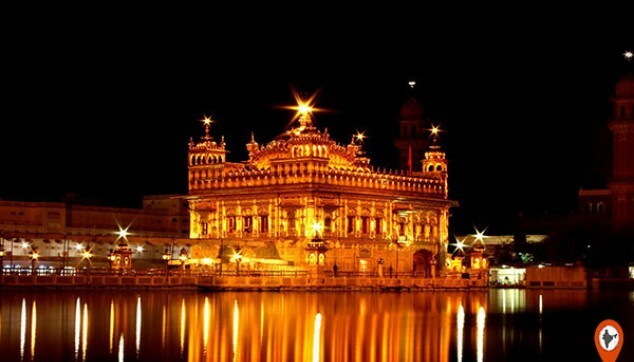 If you are covering North India, then Amritsar is a city that you must visit. This city is called Amritsar, which means a Pool of Nector, as it is named after the Amrit Sarovar that surrounds the Golden Temple. This holy city is known for its three major attractions¸ namely the Golden Temple, Jallianwala Bagh and the Wagah Border. 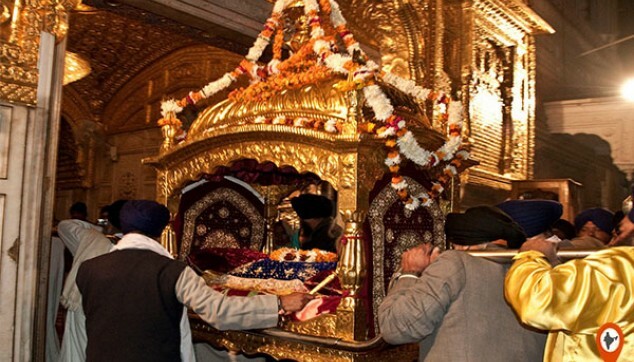 On this 3 Days Amritsar Tour, you will get to explore all the three. The trip to the Golden Temple and Wagah Border will start with your arrival at Amritsar. Our representative will meet you at the airport, railway station or the hotel (Recommended time of arrival between 09:00 hrs to 13:30 hrs). In the afternoon around 3:00 pm, you will be received from the hotel. From here, you will be taken to Wagah Border wherein you will enjoy the amazing flag lowering ceremony. Here see the unique site of Indian Border Security Force and Pakistani Rangers shaking hands. Witness the patriotism of India at this place. You can enjoy the complete ceremony from the VIP gallery (Note - Access to VIP gallery is permissible for foreign nationals only). Once the ceremony is done, head back to your hotel for an overnight stay. Our tour guide will receive you from the hotel at 9:00 am. Head on to explore the holy city of Punjab in an air-conditioned private vehicle. First visit the beautiful Golden Temple holy place of Sikhs. It is said that the pain and sorrows of people who take bath in this Sarovar goes away. Provided the person has pure intentions. After Golden Temple, a chauffeur will take you to the Jalianwala Bagh reminding you of the tragedy of 13 April 1919. This visit will take you at the time when India was ruled by Britishers. The guide will give you complete details of the place. Post Jallianwala Bagh, have a fun time shopping at Hall Bazaar. Also explore the local bazaar of the city wherein you can purchase handicrafts, ornaments, books, garments and electronics. Once this is done, the driver will take you back to the hotel. The Amritsar Golden Temple Wagah Border Tour doesn’t end with this. Around 9:00 pm, you will drive back to the temple. Here, you will witness the Evening Palki Ceremony. During this ceremony, the holy book Guru Granth Sahib will be carried to a room for the night. At this ceremony, the devotees sing the Gurbani Kirtan with complete devotion. After the Sikh Prayer gets over, Karah Prasad is distributed to the devotees. Once this gets over, head back to the hotel. Day 3 will begin with a warm breakfast at the hotel. Later on, you will be transferred to the airport wherein you can move towards your onward travel. 02 night’s accommodation in 4 star hotel at Amritsar. City Tour of Amritsar with English Speaking Tour guide and Private Car or minibus. Excursion to Wagah Border with Private Car/minibus and Local assistance. Evening Palki Ceremony at Golden Temple. Visit to Local Markets for Shopping. 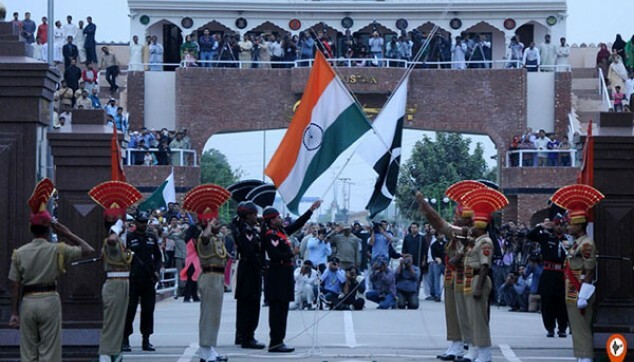 Watch Wagah Border ceremony from the VIP or foreigner Gallery. Entrance fee of all mentioned Monuments. Mineral Water during sightseeing tours. 29-15 days prior commencement of tour, 25% of travel cost.